Are you in need of quick and healthy dinner recipes? Two of my favorites are Baked Burritos and Stuffed Zucchini. I decided to take my favorite things from each and combine the two! I’m sharing this recipe on 4Men1Lady today! Here’s the LINK to the full recipe! You’re family is going to LOVE this quick and easy recipe. I am so happy that I came across your website while on 4Men1Lady blog! 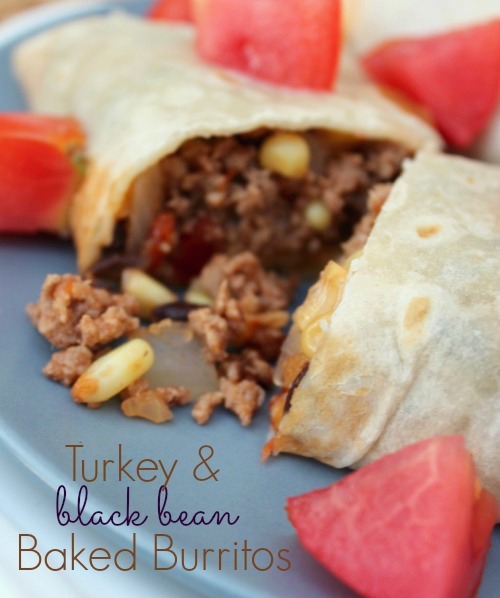 I cooked this burritos for my husband last night and he loved them! Looking forward to enjoying more of your recipes! Thank you for visiting, Christina! I do love 4Men1Lady and SO grateful you found me. These burritos are big hits at my home too. Thank you again for commenting.